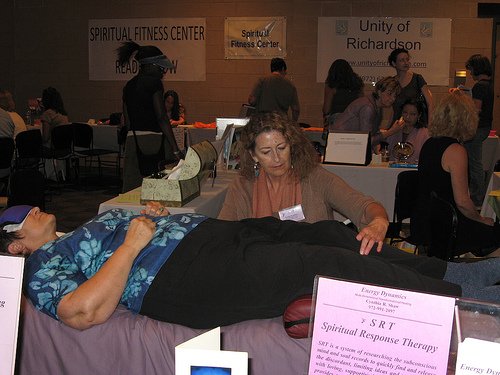 If you have been wanting to learn Reiki this is definitely the time to do so! integration of Mind, Body, Emotions, and Spirit. 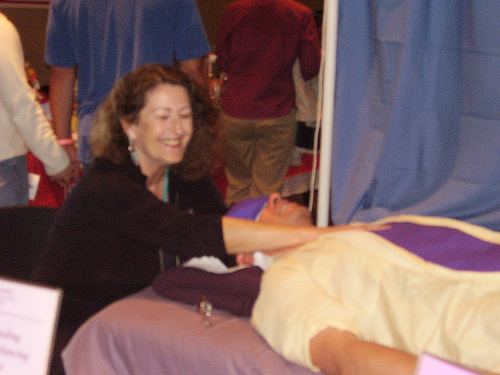 received professional training from the Dallas Society for Bioenergetic Analysis from 1982 to 1984, and received her First Degree Attunement in Usui Reiki in 1983. 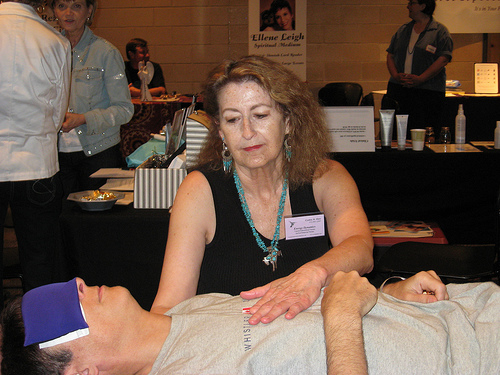 She received training in 1999 and 2000 in Spiritual Response Therapy and integrates this Psycho/Soul healing modality into her body work practice.